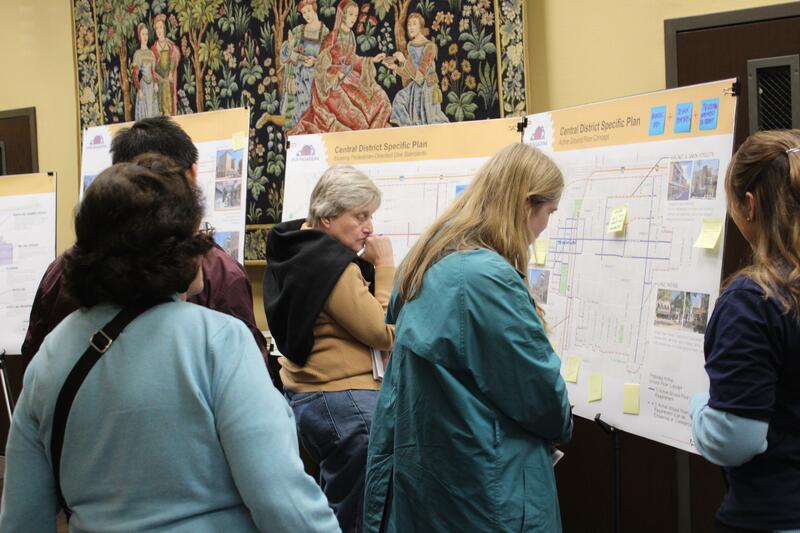 The Planning & Community Development Department hosted a second community workshop on the Central District Specific Plan area on March 21, 2019. 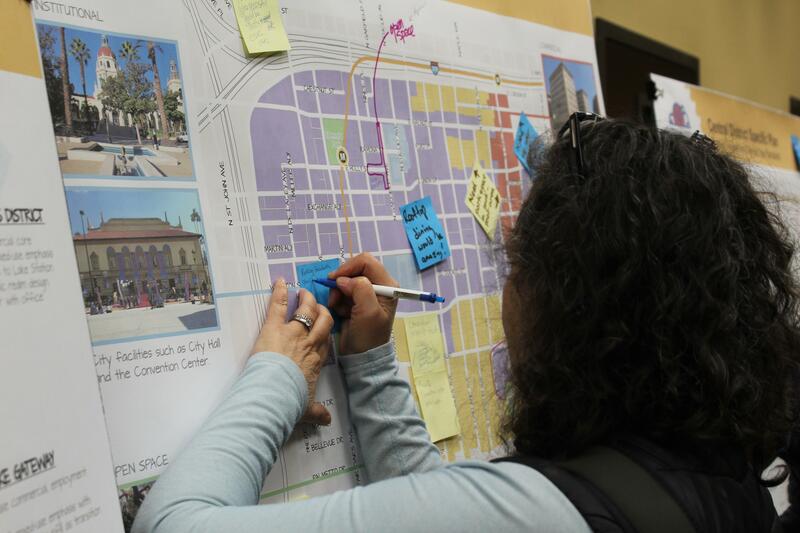 The goal of the workshop was to present preliminary land use and urban form concepts that considered a number of factors, including community feedback received since the first workshop. Input received will help refine these concepts and guide the drafting of goals, policies, and development standards. 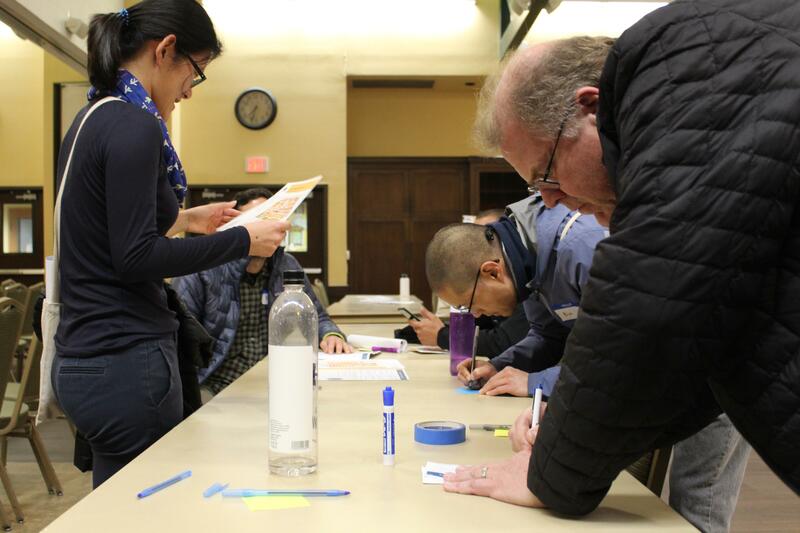 Icebreaker Activity: Participants were able to reaffirm what we heard so far from the community by placing stickers next to those comments. Powerpoint Presentation: Provided background information on the program, overview of the existing Specific Plan area, emerging themes and draft vision, and preliminary concepts. Existing public realm features such as alleys, paseos, and plazas; a minimum sidewalk width concept; and typical cross sections highlighting potential types of sidewalk environments. The success of this plan depends on people like you! 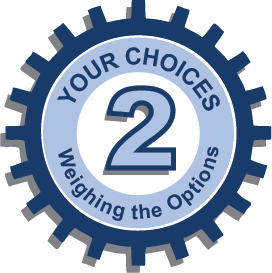 Your input and ideas will guide the development of new standards and guidelines that will influence the quality of life and economic vitality of the Central District. We invite you to take a few minutes to review the draft vision for the Central District and provide your input online or in hard copy.